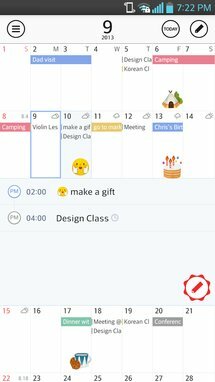 Let your Google calendar be perfect. 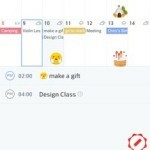 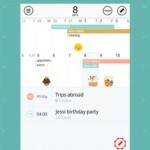 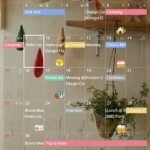 SolCalendar will turn your calendar into a thing of beauty. 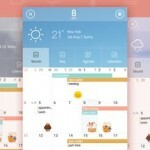 It was introduced as one of the ’30 of the most beautiful and well-designed Android apps’ by The Next Web. 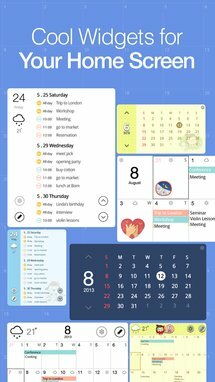 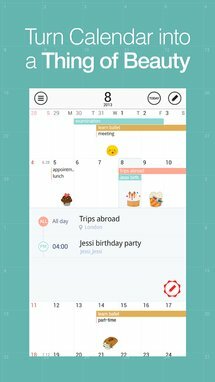 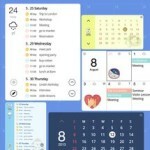 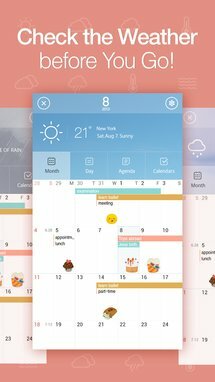 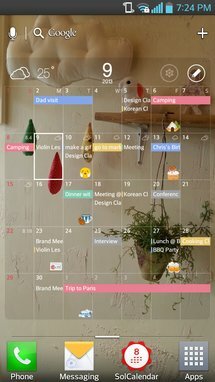 SolCalendar works with all the calendars you’ve already got on your phone and the other calendars which support CalDAV like as Yahoo!, Daum as well. 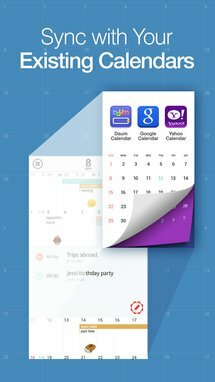 It’s completely free!